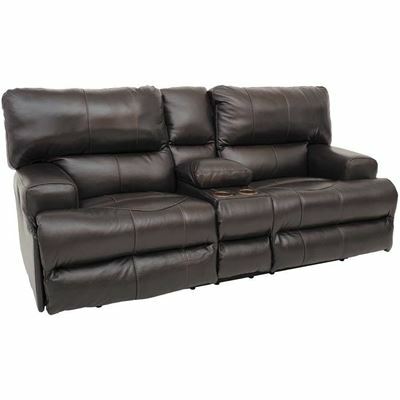 Wembley Steel Italian Leather 3 piece reclining sectional from Jackson/Catnapper Furniture. 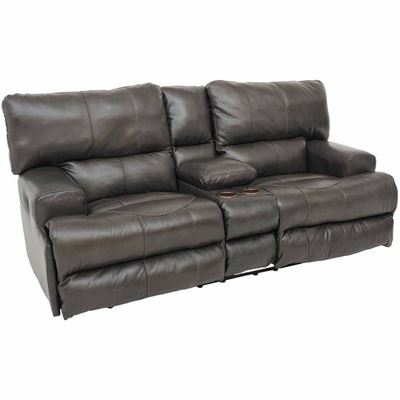 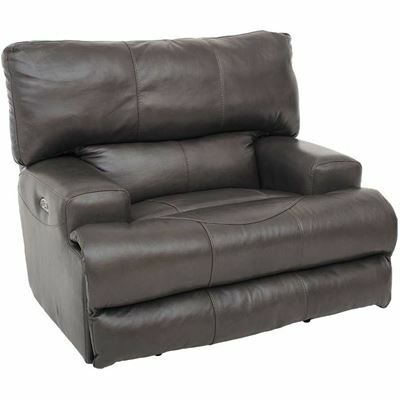 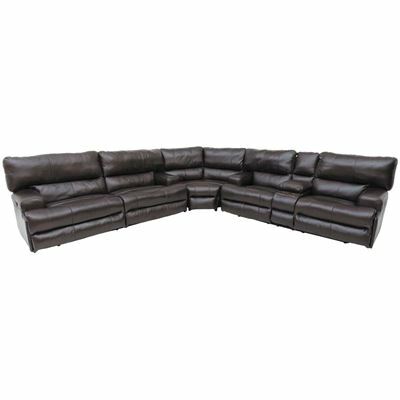 Includes lay flat reclining sofa, lay flat reclining console loveseat and wedge. 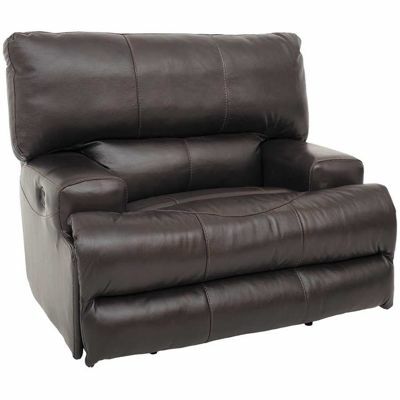 Covered in an Italian leather and leather match application in a steel color.